Easy way to learn playing popular songs on a piano. Justin Bieber is one of the most significant pop artists of our time. 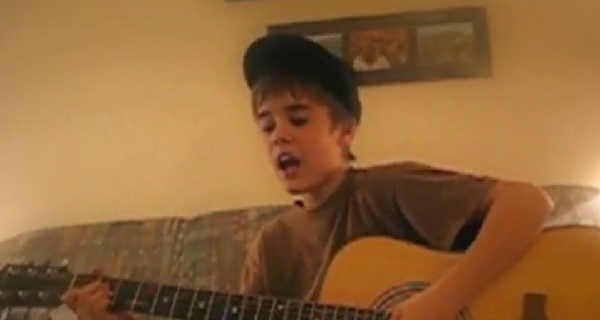 His rise to fame started at a very young age after he was recorded singing on a street. His today’s music sets new trends and influences other artists as he usually works with the best songwriters and producers in the game. “Sorry” is a song from Justin’s album “Purpose”, which quickly brought the audience to their knees. With our letter notes you’ll be able to learn this song in no time! The song is easy but catchy, it’s just what a pop song should be. If you want to learn more popular songs on a piano, make sure to check out our “Wrecking Ball” and “What Do You mean?” tutorials.